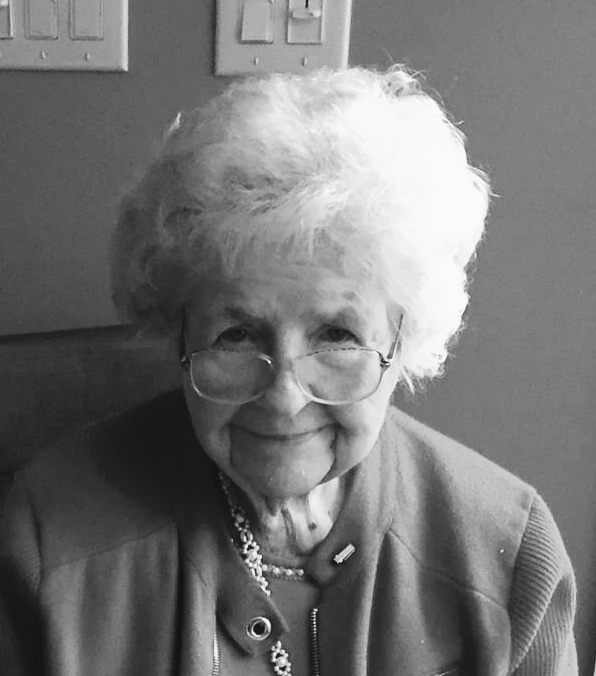 Kathleen C. Miller, age 93 of Richmond, Virginia, and formerly of Clifton Forge, went to be with the Lord on Thursday, July 12, 2018. Kathleen was born November 30, 1924 in Clifton Forge, to the late Effie and Ralph Chaplin. She served as Clerk of the Circuit Court in Clifton Forge, VA for 16 years. She was a lifetime member of Clifton Forge Presbyterian Church, where she served as Sunday school teacher, circle chairman, and youth advisor. She was a past President of the Business and Professional Women’s Club and was a member of the Clifton Forge Women’s Club and the Circuit Court Clerks of VA.In addition to her parents, she was preceded in death by her siblings, Clarence Chaplin, Nora Eubanks, and Ralph Chaplin, Jr. She is survived by her husband of 72 years, Richard W. Miller, and sons, Rick Miller (Linda) of Richmond, Jerry Miller of Dana Point, CA, and daughter, Becky Miller (Bob) of Richmond; five grandchildren, Amy Piehl (Chris), Scott Miller, Christopher Miller, Bryan Miller, and Susan Scott (Charles); and four great-grandchildren, Emma and Jack Piehl, and Max and Monroe Scott. A funeral service will be held on Monday, July 16, 2018 at 2:00 PM in the chapel of Nicely Funeral Home, Clifton Forge with Reverend W. Pembroke Hall officiating. Interment will follow in Mountain View Cemetery, Clifton Forge. The family will receive friends on Monday afternoon from 1:00 PM until the time of service at Nicely Funeral Home. To send flowers to the family of Kathleen Miller, please visit our Heartfelt Sympathies Store.